Zeus glared. Sometimes he wanted to turn his wife into a statue. As though she heard his thoughts, Hera narrowed her eyes, daring him to make a move. Best not to tempt the Fates. 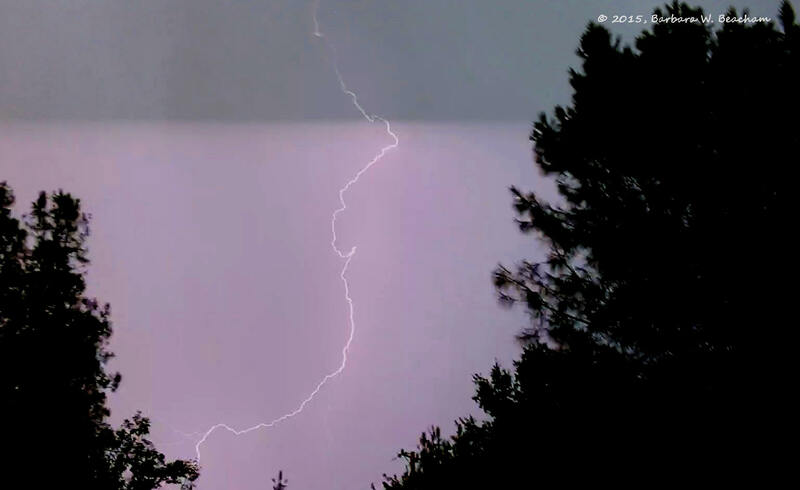 Zeus stomped away, throwing a lightning bolt at a lounging god. 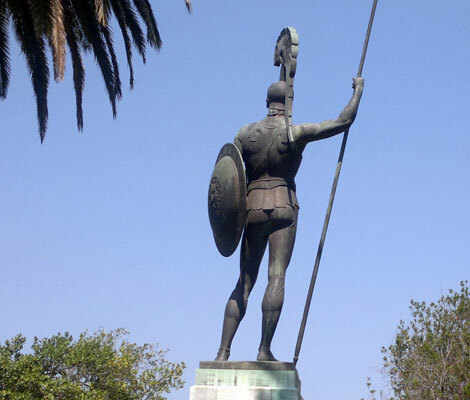 It missed, and his favorite statue of Athena disappeared in an explosion of marble. Zeus turned back to the pantheon of gods who were trying to hide their smiles. He turned and jumped to a thunderhead, but not before he heard Apollo’s smartass remark. For Mondays Finish the Story. Wonderful slice of life moment for the gods. Zeus is definitely not happy!!! Love the final line…. no doubt there will be new demi-god! Great story! Don’t you imagine they’ve all got quite the egos, being gods and all; the Greeks did love to give their gods all the foibles of humans…times ten! It was a fun prompt, and had me writing something I probably never would have otherwise. That’s the fun of Mondays Finish the Story. LOVE it. That’s a reality show I might actually watch. Those demi-gods did crowd the scene, didn’t they? Yes! And I didn’t even realize how many until I looked at this site: http://en.wikipedia.org/wiki/List_of_demigods. Though, some of these aren’t greek. But still! Good to be back! I felt so busy last month with my two sons both in sports after school, work, and home stuff, I only had time to tap a few keys on my novels. But I might have a breather now summer vacation is here!